Agile might be worth it but the truth is, making it work is hard. You know being agile means higher productivity, faster time to market, and better quality products. And you know that this makes it much easier to feel engaged and satisfied with your work. But while the results are worthwhile, putting agile into practice isn't easy. Problems getting started: You've decided to make the leap but how do you embrace agile when people won't let go of old ways of working? How do you break through the problem of "We've always done it this way..."
Fighting the executive level: Demanding stakeholders, unrealistic expectations, senior leadership that thinks change is for teams (not them)... Management issues are unfortunately common and can cause a lot of stress for you and your team. Changing the culture: Do you have an organisation that says it's agile but you know better? Getting the whole organisation aligned so you can actually BE agile can feel like an impossible task. Where do you go next? 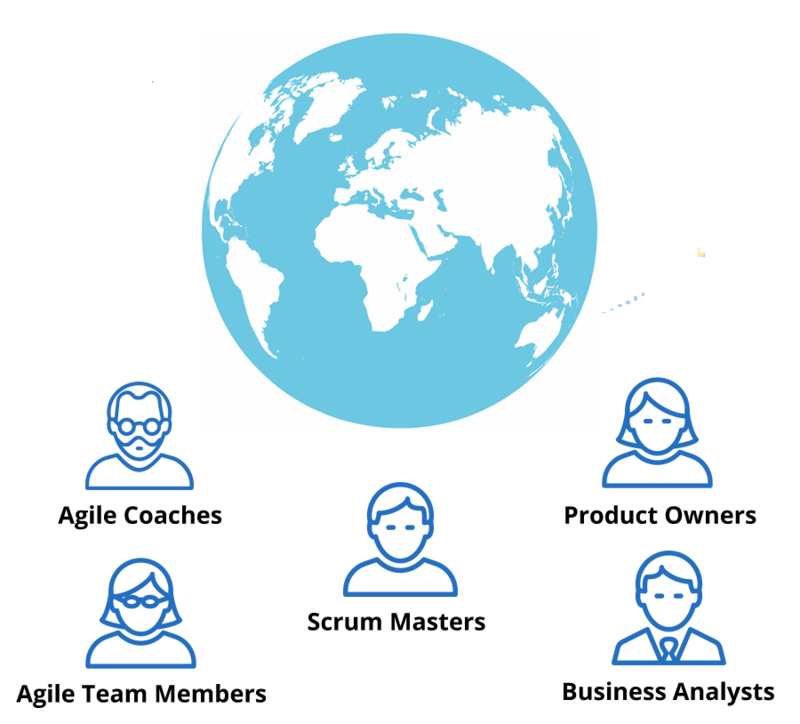 If you're further along your journey you might now be wondering how to scale agile, manage multiple teams, or cope with the complexity of globally distributed team members. 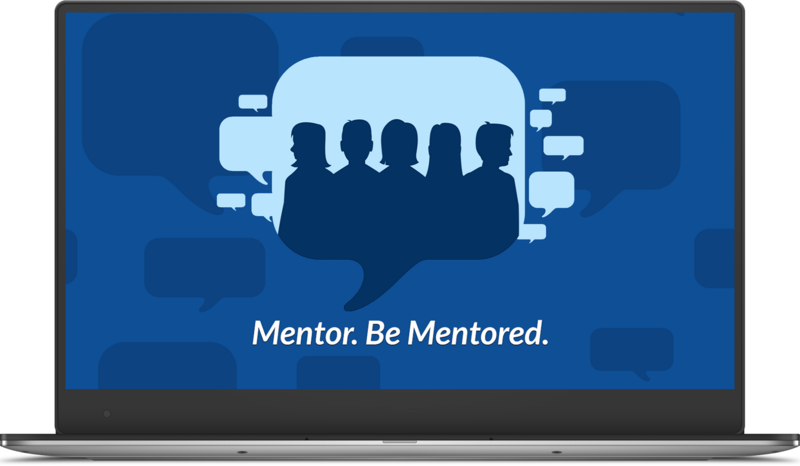 With more than 2,000 members from more than 25 countries (and counting), the Agile Mentors Community is a place for agile practitioners to collaborate in a safe, experiential learning space. "It's the amount of knowledge and willingness to share"
The AMC is a lively and respectful community where you can discuss problems and find solutions. Within the forums new threads are started every day on topics from transitioning to agile through to agile leadership. Post a question and get quick, insightful interactions or simply browse through the topics for inspiration of new things to try. And don't forget to shape the community by sharing your own experience and advice - we want to hear from you! You get more than just a discussion forum when you join. As a member you get access to the private monthly group Q&A call with Mike Cohn where you can get advice specific to your situation (see below for more details). You also unlock a vault of valuable learning resources. From interviews with experts (including Roman Pichler, Jeff Patton, and Lynn Winterboer), to the entire archive of Mike's Weekly tips (Exclusive to AMC members). This is a chance to join some of the sharpest minds in the agile community. AMC members are passionate and embrace a continual learning mindset. It's not just a place to find support and new ideas, it's also a way for you to feel connected to like-minded people. The AMC is YOUR community. "What you are likely to find in this community is someone who is or has gone through what... you are currently facing in your journey." 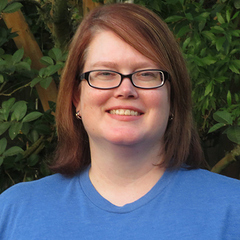 "I come back A LOT because AMC makes the Agile community feel more intimate, personal." AMC conversations have already contributed several ideas to help me improve things for my teams and myself. I can’t wait to see how much more I learn from this community. I can come to AMC and know that I can safely ask questions and get constructive and helpful responses. This is a community for you if you want to sharpen your skills, overcome problems, or just find the best way to get started with agile. We have members from countries around the world including the US, UK, Denmark, Estonia, Hong Kong, Hungary, Macedonia, New Zealand, Switzerland, The Netherlands and many, many more! they include beginners and experienced agilists. The personality of the group is pretty much what you see on Mike Cohn's website: practical, respectful, fun, and humorous. If that sounds like you, we'd love to have you as a member. 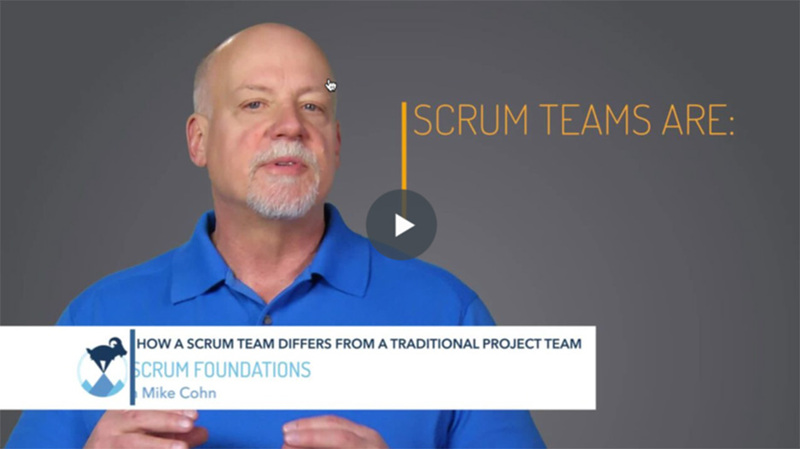 The Agile Mentors Community was founded by Mike Cohn. 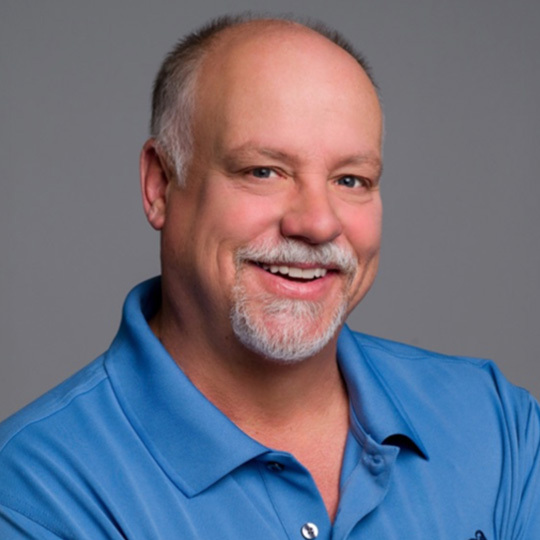 As one of the world's more sought-after and well-respected scrum trainers he's been promoting a practical approach to implementing agile for over twenty years. While we can't guarantee that Mike will be there to answer your questions personally, he hosts many of the Q&A calls and is regularly seen in the community discussions. 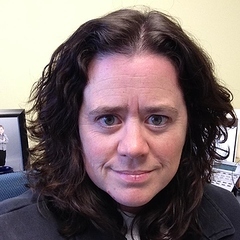 Stacey Ackerman is your moderator, and guides weekly discussions in the forum every Tuesday and Thursday. Sometimes they are open discussions, other times they are opportunities to practice techniques taught through case studies. She also hosts some of the Q&A sessions. 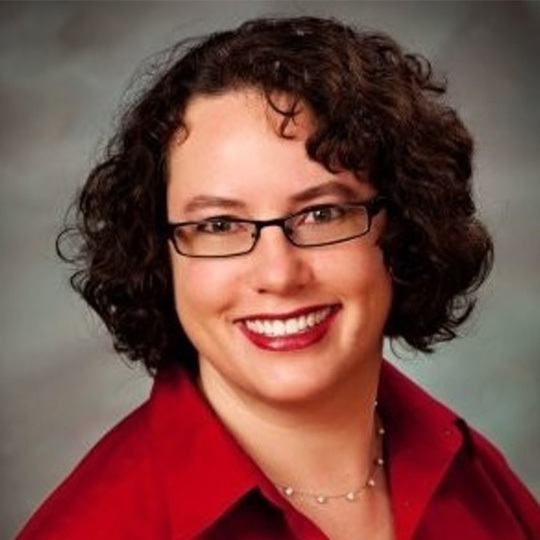 Stacey is a Scrum Master, agile coach, speaker, trainer, and writer. 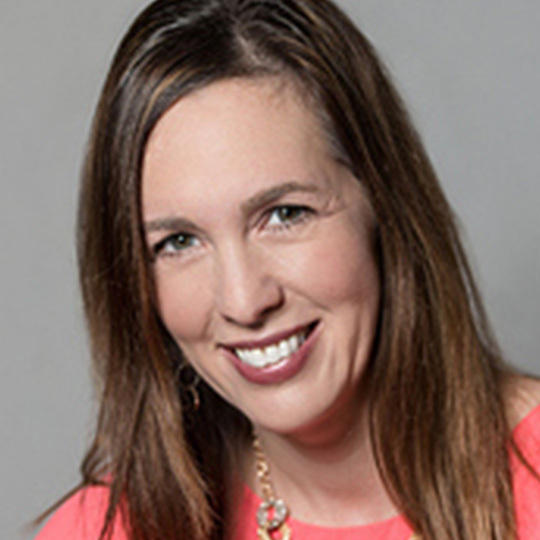 She's the mom of three kids and she's passionate about agile outside of software. "Anything related to agile in education or marketing really lights me up!" 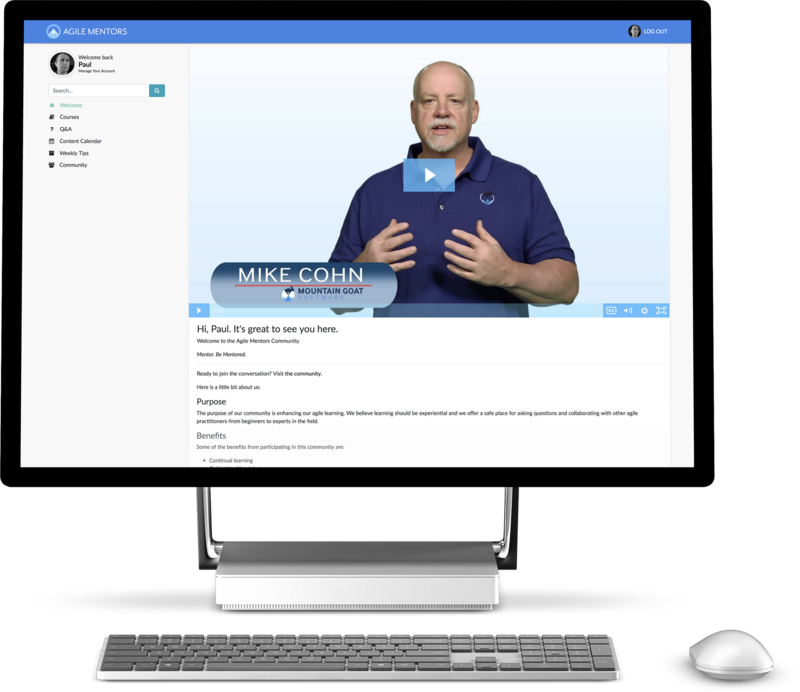 Once you join you can login to your dashboard where you'll find a recorded welcome message from Mike telling you a bit more about the community. The best online communities are ones where members begin discussion. Our online format is open 24/7 for you to ask any agile questions, reply to someone else's question or propose a moderated discussion topic. We are agile-agnostic - we believe that there is no "right" method to practice agile. We believe agile practices will evolve and we will evolve our discussions as well. We believe in safe experimentation. Anything agile! 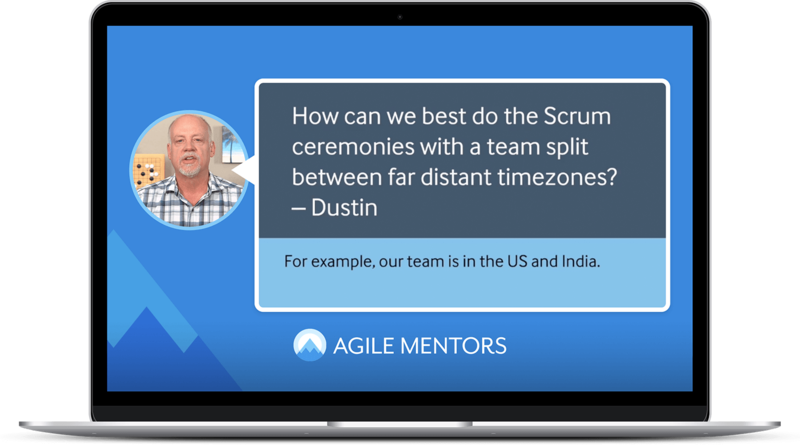 Members share advice on running great retrospectives, managing the product backlog, whether we should stop estimating, handling cultural differences in global teams, coaching product owners and much, much more. What will you add to the conversation? 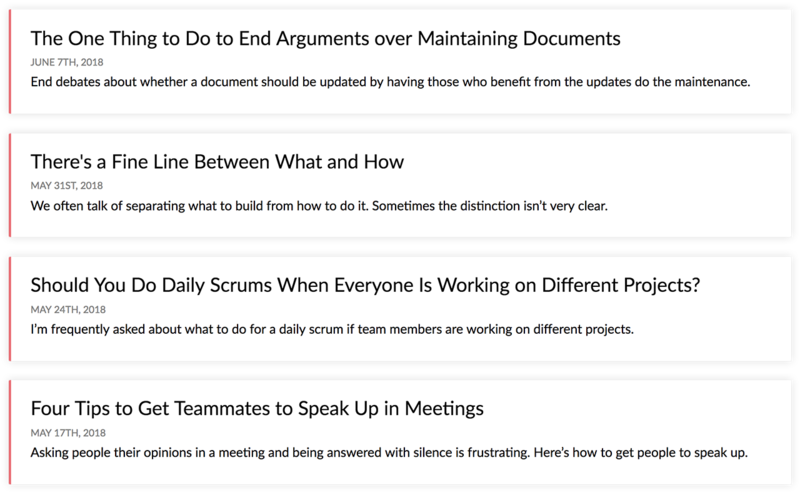 With more than 3,000 posts on 350 topics it's easy to search and find answers to common agile problems. Discover the techniques, software, and tools that members are using to succeed with agile. Get ideas about which ones could work for you. What are the best sources for learning? Members share articles, podcasts, interviews, and videos they watch to find out what's happening with agile today and into the future. Join the book club and each month you'll be able to participate in a guided group discussion. We've worked hard to make sure that the Q&A sessions are easy to join, and valuable when you do. Once a month (sometimes more) Mike answers your agile questions. It's a great place to find inspiration and ideas from other questions, and because each call comes with the recording, audio and indexed transcript you can listen on the go or simply review the transcript to find answers relevant to you. 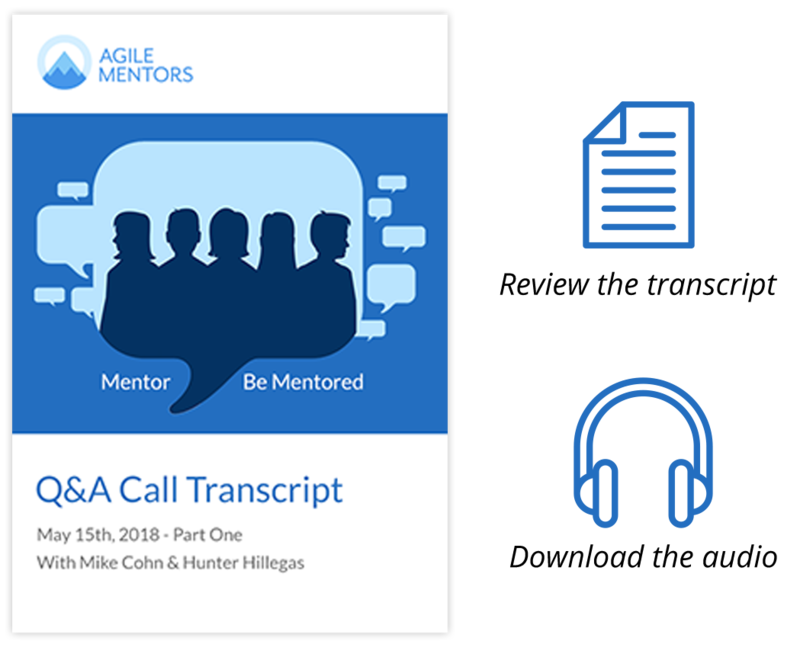 The Agile Mentors Community is the only place you can access all of Mike's archived weekly tips. With more than 125 (and counting) succinct, practical, agile tips, it's easy to browse and find tips perfect for your situation. 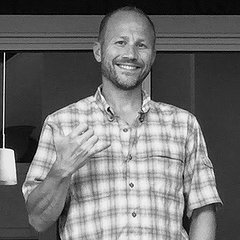 Roman Pichler is a product management expert specialising in digital products. 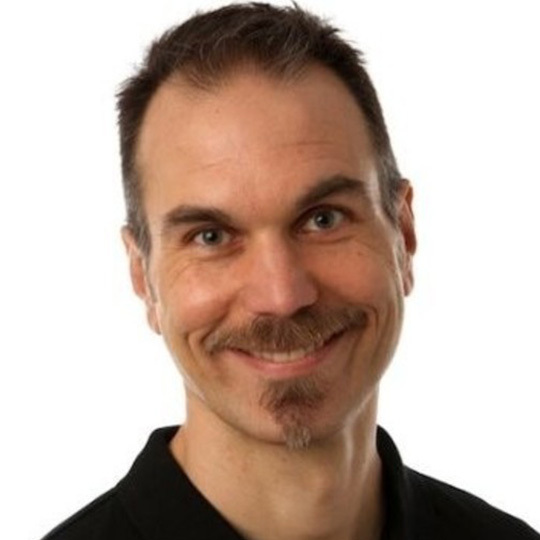 He helps companies improve their product management function and is the author of the books Strategize and Agile Product Management with Scrum. What makes a compelling vision for a product and how to get your team to 'own' and be inspired by this vision. How to evaluate strategies for realizing the product vision. 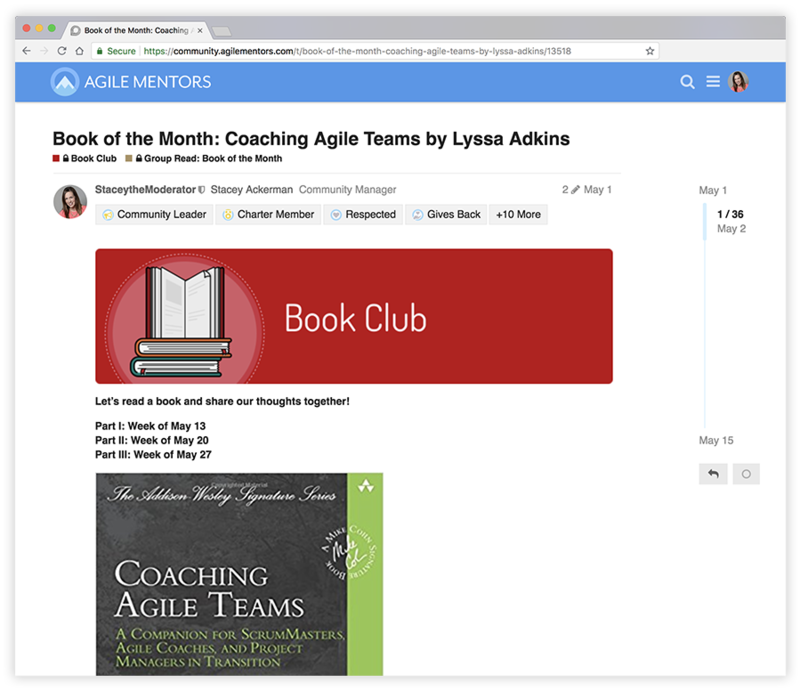 Lynn coaches teams to effectively apply agile principles and practices to their work, primarily serving the data warehousing, business intelligence and analytics communities. How long should sprints be and whether it's impossible to deliver something in the data warehouse in two, three, or four weeks. How to deal with data architecture. Best practices for teams moving from a silo-ed data warehouse to a data lake model. Plus splitting stories, determining what brings value, and whether there should be back end items in the backbone. 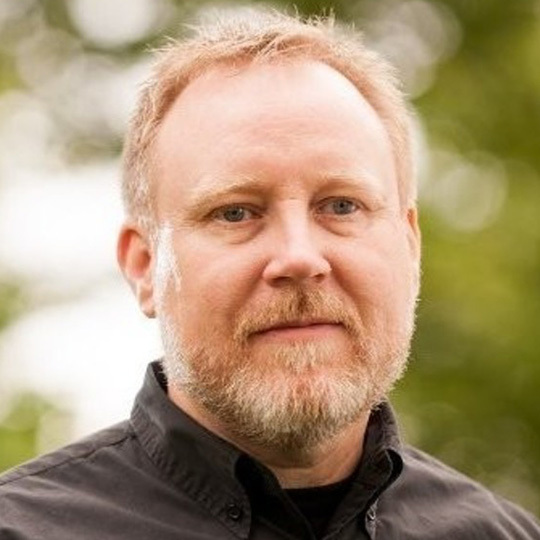 Jeff Patton is a veteran product manager, agile, lean, UX and product design evangelist. 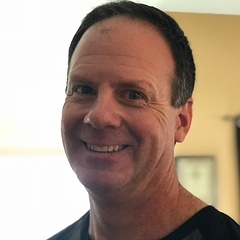 He has authored numerous articles, essays, and the book “User Story Mapping.” He is an independent consultant with a unique teaching and speaking style. Whether you should use story maps for customers, end users, or both. How to introduce a story mapping exercise to brand new stakeholders. Handling events that can happen in random order and whether story maps can represent this. Why you should be measuring outcome instead of output. This short course includes 14 succinct lessons that show you how biases may be preventing you from questioning your assumptions and why being open to new ideas is hard but vital. You'll understand why you feel certain about some aspects of agile (less so about other) and you'll discover how to 'Let Go of Knowing' and open yourself to learning, which is the heart of agile. 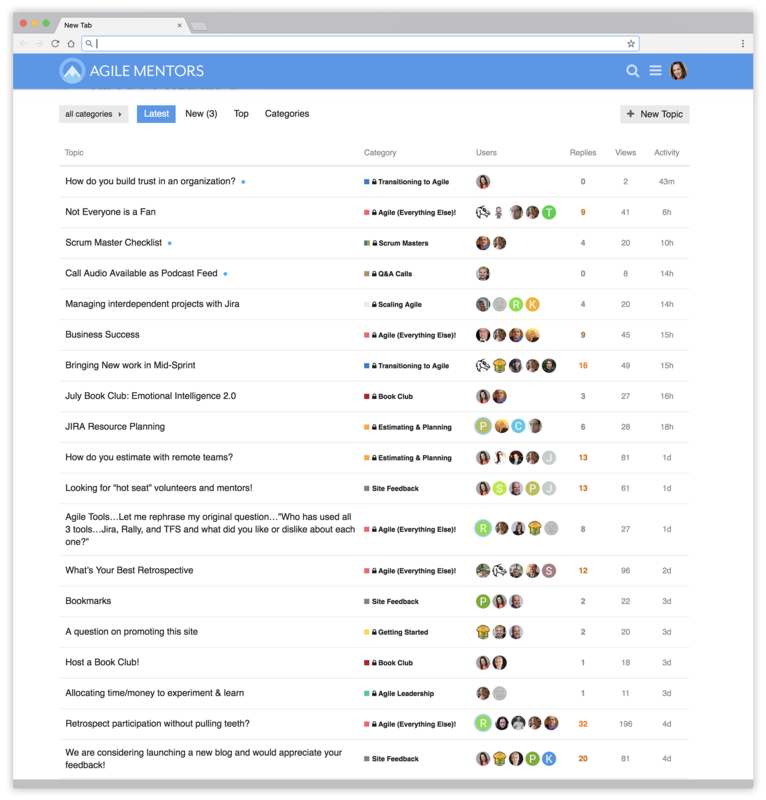 Try the Agile Mentors Community completely risk-free. 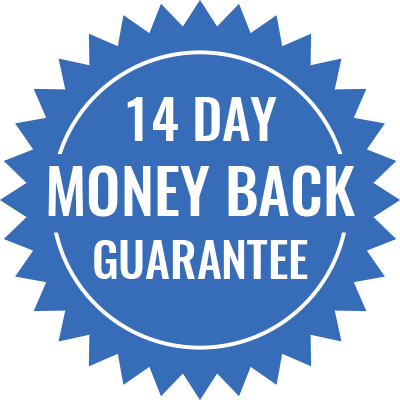 Join today and you have 14 days to try it out. If you're not happy for any reason we'll give you your money back. There is no minimum commitment. you can cancel at any time (though we hope you love it so much you'll want to stay). No problem. You have 14 days to decide if you like the community. If it's not the right fit, let us know and we'll give you a full, fuss-free refund. Will I get coaching directly from Mike? Mike isn't able to provide 1:1 coaching for members but this is the best place to get your agile questions answered. You have an entire community to call upon when you have challenges. You can post a question in the Q&A sessions and have Mike or another agile expert provide an answer specific to your situation. 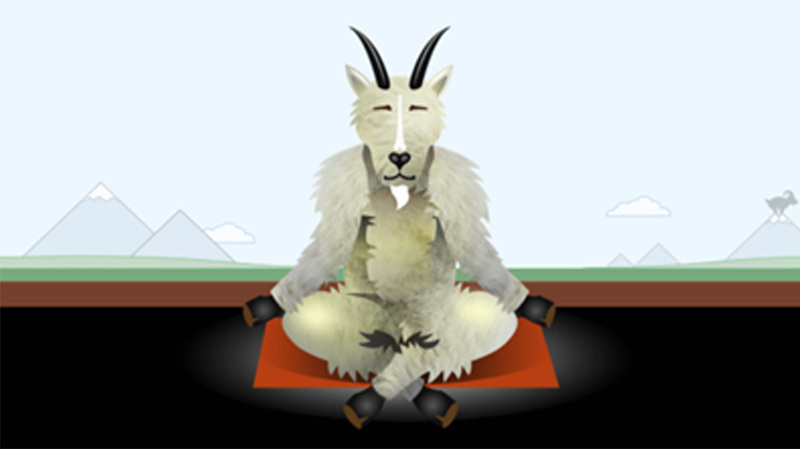 © 2019 Mountain Goat Software, All rights reserved.